Lyon star Nabil Fekir, who was close to joining Liverpool last summer, has issued a fresh statement regarding his future. The France international’s £53million move to Liverpool looked imminent in June, but the deal spectacularly collapsed as Lyon insisted that the Reds tried to lower the transfer amount, following his medical results. Lyon were not prepared to lower their demands and the attacking midfielder stayed put at the French club. 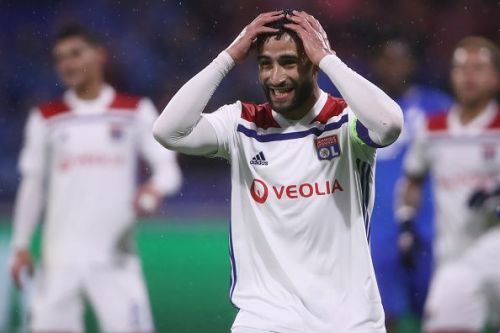 And Fekir, who was continued to be linked with Liverpool during the January transfer window, has addressed his future, ahead of Lyon’s vital Champions League Round of 16 second-leg clash against Barcelona tomorrow night. "Rumors are a part of the transfer window. It's normal”, he was quoted as saying by the club’s official site. Napoli winger Lorenzo Insigne, who has been linked with making a move to Liverpool in the upcoming summer transfer window, could push for a move through his agent, Mino Raiola. The Merseyside giants, who are currently one point adrift of leaders Manchester City in the Premier League table, are keen to bolster their attacking line. As a result, Liverpool have identified the Italy international as a possible summer recruit. 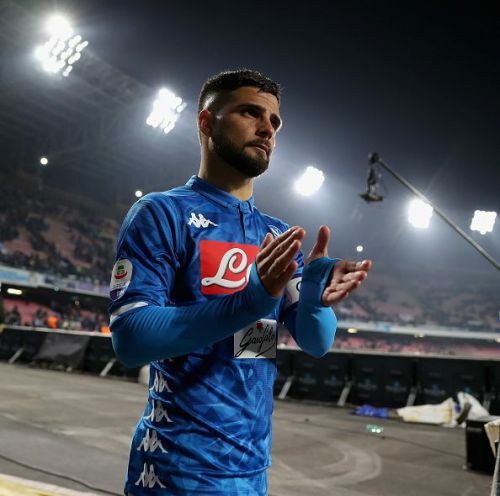 And Italian journalist Mimmo Malfitano, who stated that Manchester United and Paris Saint-Germain are also interested in Insigne, believes Napoli could consider selling the 27-year-old in the summer if he pushes for a move. “All this makes one think, because when a footballer says he will give 100% while he remains, he suggests that he may be taking into consideration the idea of some offers that Raiola could already have in his hands”, Malfitano told French radio station RMC, via Tutto Mercato Web. “Insigne is interesting Manchester United, PSG and Liverpool, but this is nothing new. “Klopp is one of the greatest admirers of Insigne, but there is always one. Lorenzo is tied to Napoli for another three years, De Laurentiis (Napoli president) can hardly have the intention to sell him. Ajax defender Matthijs de Ligt, who has been linked with a summer switch to Liverpool, reportedly wants to join Barcelona. The Netherlands international has been in fantastic form this season and has attracted interest from a host of top European clubs. 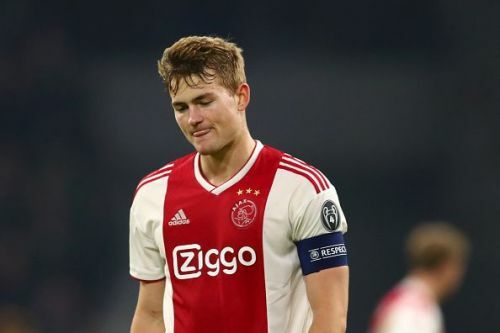 Besides Barcelona and Liverpool, De Ligt has also been on the radar of Juventus and Bayern Munich. But according to Italian outlet Calcio Mercato, after weighing all the offers, the youngster is keen to join the Catalan giants at the end of the season. However, the move is not finalised as De Ligt’s agent, Mino Raiola, shares a very good relationship with Serie A champions Juventus.